Since the beginnings of the studio, we have always stressed providing the finest service with in-house abilities for your project. This allows us the utmost in quality control and fastest turnarounds for today's digital age. Since starting with digital in 1998 our Betterlight scan back has provided wonderful images from the first day we acquired it. We recently upgraded our workhorse to provide you the client with the ability of capturing true RGB files up to 309 megabytes. In addition to these new file sizes we have acquired an Epson 9000 Large Format printer (shown) allowing us to add Digital Photographic Output up to an amazing 44" wide. This is perfect for all your digital photo needs from conference room art to trade show displays. 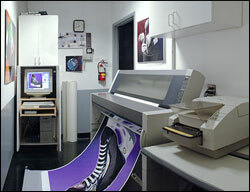 Weve also recently added large format Panoramic Imaging to our list of digital services. Please look in our Panoramic section of our portfolio to see examples of this amazing new imaging technology. Stop by or call 310.328.8411 for some samples to be sent to you. 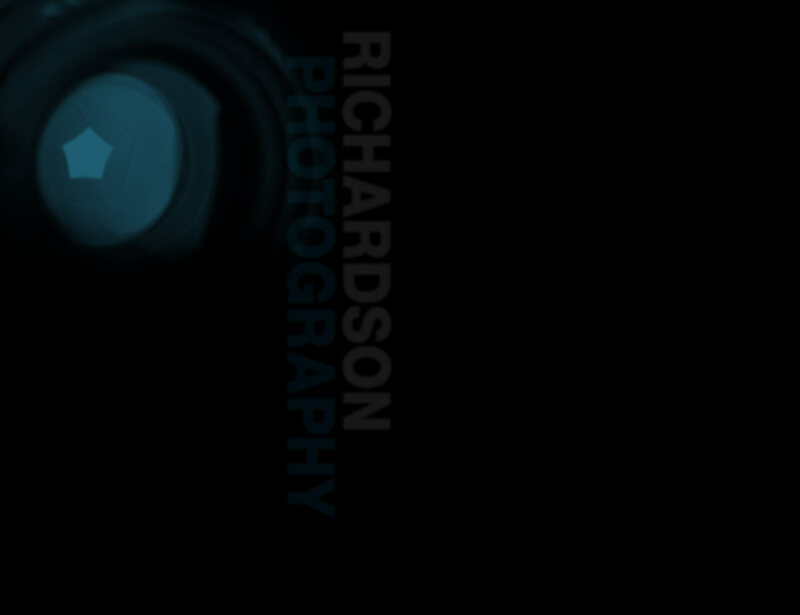 All material on this site is Copyright 2002, Richardson Photography.